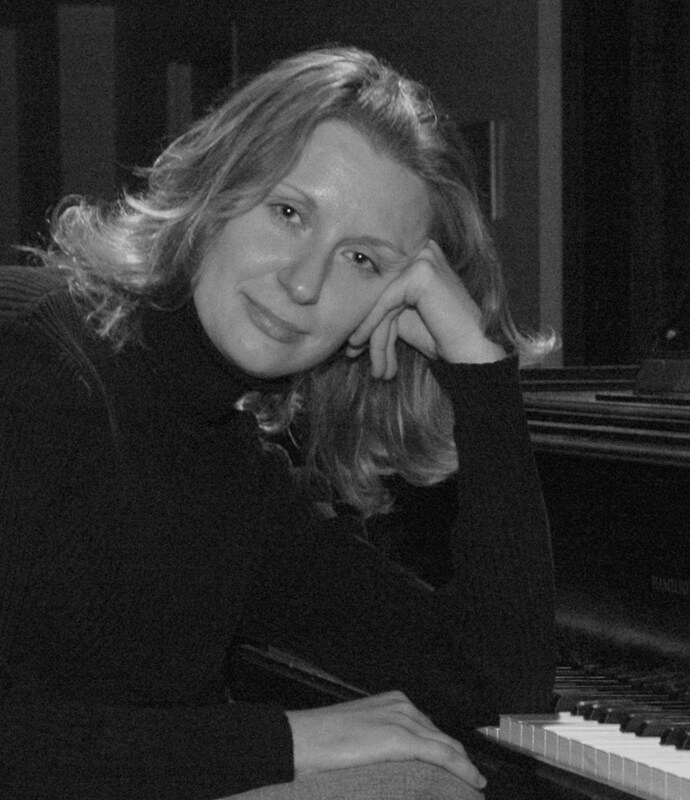 Pianist, Accompanist, Composer, Performer, Traditional & Russian Old School Teacher. A Perfect Gift to Anyone! We can Professionally Record Our Students to CD or DVD! - imagine your kid is 4-6 years old and he is already recording a CD or DVD? - imagine your kid will listen to his playing 10 years later.... - it's his recording! 3) All production will be finished with covers and labels in 2 days - wow! We can Professionally Do, What Others Can Not DO! Can you play my piano?